Disney Channel’s Girl Meets World has been cancelled and will end with Season 3. 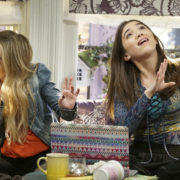 The Disney Channel has released spoilers and descriptions for new Girl Meets World episodes airing in August. 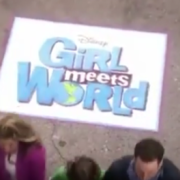 The opening sequence for Girl Meets World Season 3 is a nod to the original Boy Meets World series. 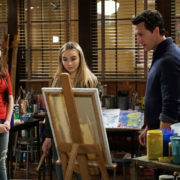 Girl Meets World Season 3 premieres on Disney Channel June 3, and we have photos from the first 5 episodes as the group goes to high school.